I can not believe it's been a year already but here we are. It's time for the 3rd annual Richmond Mom Prom and I am already searching for a dress. Yes, I too will be wearing a dress, a rare site indeed. 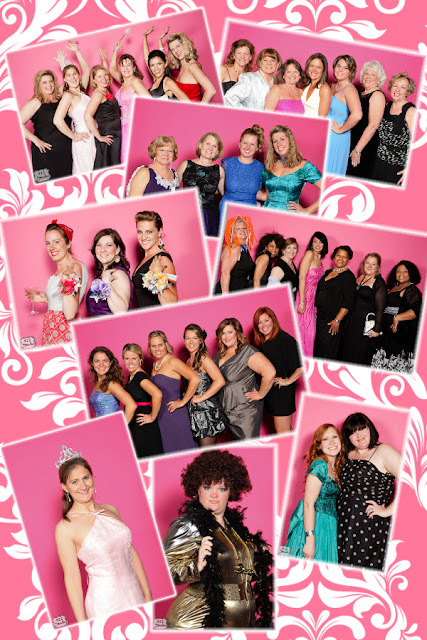 Dust off your old prom dress or amazing thrift store gown and get all glammed up and join the fun April 13, 2013 from 7-11pm at The Boathouse at Sunday Park in their gorgeous garden banquet hall. Proceeds from the evening go to benefit the Cystic Fibrosis Foundation in 4 year old Brody Bell's honor. There is a limited food menu and cash bar. There is a tacky gown contest AND one lucky lady will be crowned Mom Prom Queen. Fantastic raffle prizes will be on hand from great local businesses. Plus 422 Studio will have our photo booth out at the event capturing you in all of your prom fabulousness. Grab your best girl friends and head out for a night of dancing and fun while helping those in need. Find info about The Boathouse at Sunday park here http://boathouserva.com/event-planning/rooms.